An old and rustic farm on Gotland, Sweden, is put on the market despite the fact that the three siblings who own it disagree. The realtor Sanna Widding gets the assignment but is murdered before the farm is sold. Does the murder have anything to do with the listing? Anders Knutas is back after his sick leave, and he is put in charge of the murder investigation. This is the twelfth novel in the series, and Anders relationship with Karin has developed further, and they seem to have found a good balance between their private and professional life. We also get some historical glimpses into the family whose farm is for sale. If you have read and liked Jungstedt’s other novels you will not be disappointed. The language flows and she has created an exciting story where the past matters (as so often in crime novels). 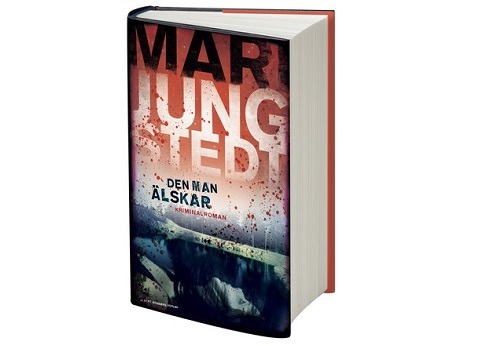 For the past twelve years a new Jungstedt novel in the series about Anders Knutas has been published each year. Now it seems like she, together with her Norwegian boyfriend novelist Ruben Eliasen, is planning a new crime novel series that takes place on the Canary Islands. What does this mean for Anders Knutas and his colleagues? When do we get to see them again?